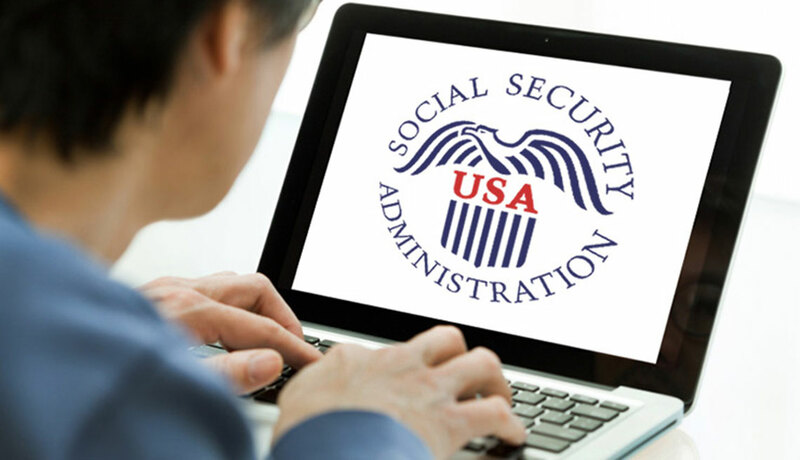 It would be assumed that the vast majority of those receiving Social Security benefits are not in a position where they can easily increase their incomes through employment. As a result, it is thought that the purchasing power of those benefits should remain level. In other words, benefits would be increased to offset increases in the cost of living so recipients would be immune to the effects of inflation. This doesn’t happen since the government regularly understates the true inflation rate for a variety of purposes, not the least of which is to reduce the amount of money flowing out of the failing Social Security system. It’s important to remember that Social Security is not a welfare program. As all who work are aware, individuals plus their employers pay into this system with the government’s promise of benefit payments when conditions for receiving them are met. Under the Trump administration, Social Security recipients are to get the largest increase in benefits since 2012. Whether that increase is sufficient to keep up with inflation is debatable, but it is something that will be welcomed by the tens of millions of Americans who have paid into the system and who are now drawing their benefits. 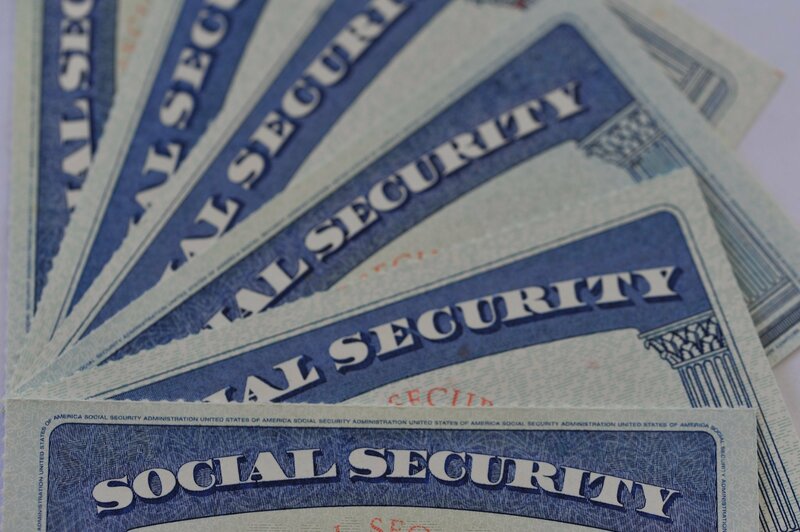 “The Social Security Administration announced Friday that benefits for more than 66 million Americans will increase by 2 percent in 2018. Again, it’s very encouraging to see an effort made to keep the purchasing power of Social Security benefits level. “The average beneficiary will see an increase of $300 annually, or $25 a month, according to the The Associated Press. A welcome increase, no doubt. But this is all based on inflation estimates generated by the Bureau of Labor Statistics, and the accuracy of that agency’s findings can be called into question. It’s not like one can measure the inflation rate like the outdoor temperature. It becomes a complicated process with an enormous number of assumptions about the economy and consumers’ spending patterns and more that must be made. And this column is not the only place where the accuracy of the inflation numbers released by the BLS are called into question. “However, advocates for seniors have their doubts the inflation index properly reflects the rising prices faced by seniors, most notably for health costs. Note that the long-term solvency of the Social Security program is not even an issue here. As we’ve frequently heard, without significant increases in the amount workers and their employers pay into the system, or significant cuts in benefits, the system will eventually go bust. In the meantime, it would be desirable for the government to honor its commitment to those who paid into this thing for decades. Individuals who were promised specific benefits and who are now counting on those benefits. For them, while a 2% increase might not seem like much, it will be very welcome indeed.